Two men prosecuted by KCC Trading Standards for selling counterfeit sportswear have had thousands of pounds ordered to be confiscated by a judge. Hanif Patel was jailed for 15 months and Patrick Tucker for 12 months in May 2013 for conspiracy to sell counterfeit goods between August 2010 and May 2012, under the Trade Marks Act. At confiscation proceedings on Friday (2 January), at Maidstone Crown Court, Patel was ordered by Judge Charles Macdonald to pay £71,775 plus costs of £13,234. He must pay both the order and costs within six months, with a 21-month prison sentence in default. Tucker was ordered to pay back £6,500 – the value of his only assets – within two months, with a four-month sentence in default. 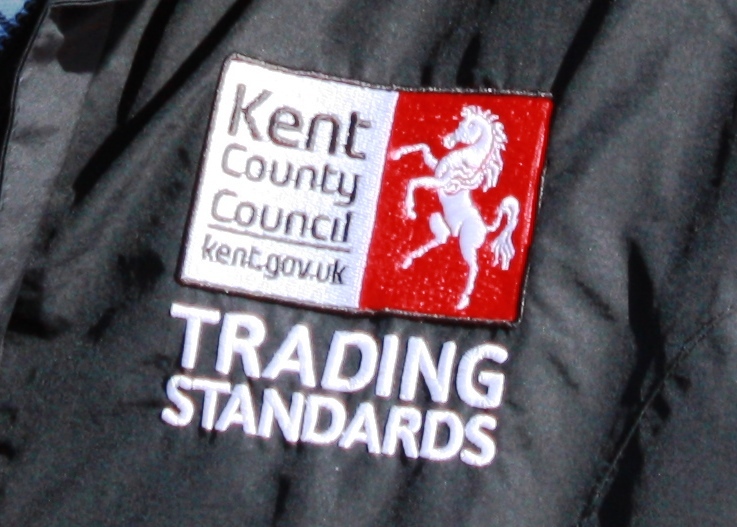 KCC Trading Standards manager Richard Strawson said: “I am extremely pleased with the result. People who are involved in serious criminal activity should not be able to keep the assets obtained by their criminality and I hope this serves as a deterrent to anyone tempted to sell illegal items. 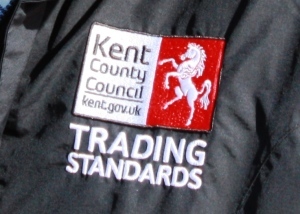 Their counterfeit goods, including tracksuits and trainers bearing well-known brand names such as Adidas, Ralph Lauren and Franklin & Marshall, were seized in an exhaustive operation mounted by Kent Trading Standards officers. Colleagues from other councils were also involved in investigating the sales of fake goods, mostly at boot-fairs, across London and the south-east over a period of nearly two years. Patel and Tucker were found a number of times at the Pedham Place boot-fair in Swanley which lead to their prosecution.